US Defense Secretary Jim Mattis said on Monday that there is "no doubt" that Moscow is funding pro-Russian groups to influence a referendum on changing the country's name later this month, which could lead to NATO and EU membership. "They have transferred money and they're also conducting broader influence campaigns," Mattis said to reporters traveling with him to the Macedonian capital Skopje. Macedonians are voting on September 30 on whether to change the country's name to the Republic of North Macedonia. 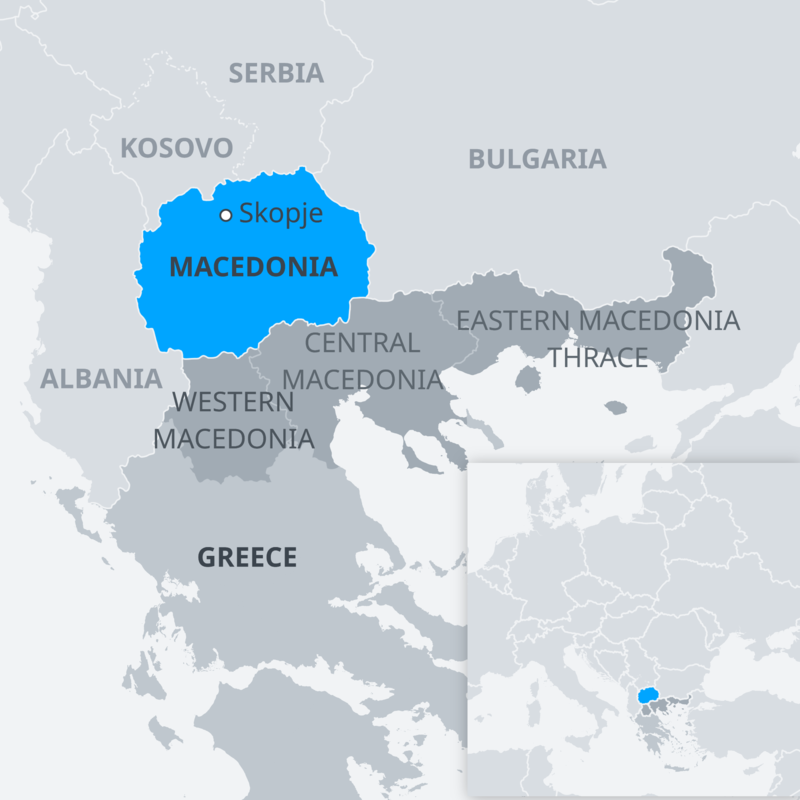 The referendum follows aJune deal with neighboring Greece, which has long called for the name change, as Macedonia is also the name of a Greek region. "We do not want to see Russia doing there what they have tried to do in so many other countries," Mattis said, adding that he was not sure how effective Russia's "meddling" has been. It is not the first time Russia has been accused of meddling. In July, Greece expelled two Russian diplomats and barred two other people from entering the country for allegedly trying to bribe officials and incite protests against the deal. Mattis is the latest high-profile Western politician to visit Skopje. On September 8, German Chancellor Angela Merkel said she hoped Macedonians would vote for the name change and start accession talks with NATO and the EU, as Germany had "a strong interest in a stable region" and that the "western Balkans are essential to the stability of the [European] Union." Both NATO and the EU have said Macedonia could begin accession talks if the deal with Greece was implemented. Prime Minister Zoran Zaev is in favor of the name change, while the nationalists and President Gjorge Ivanov oppose it. Moscow rejects the deal as it would diminish Russian influence in the former Eastern bloc.